marginal, that is, just meeting VFR requirements. 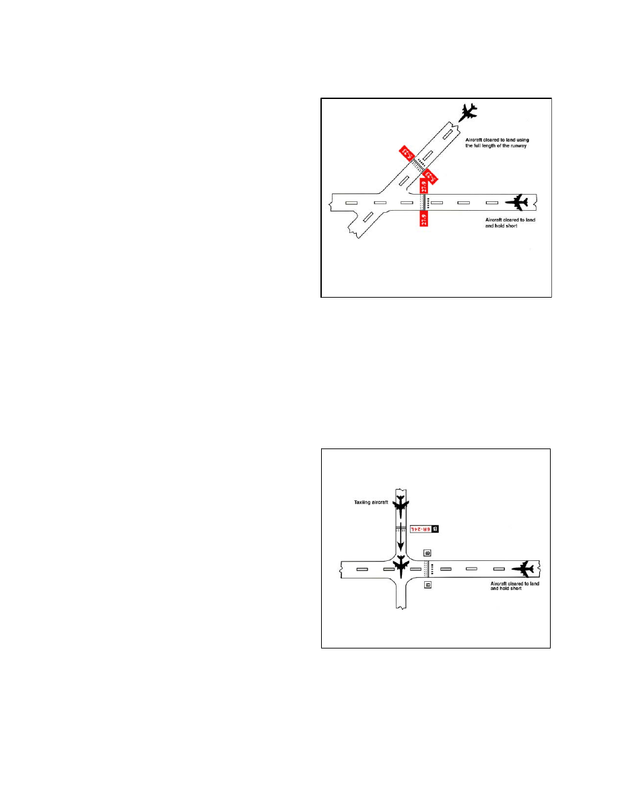 familiar with and adhere to for safe airport operations. operating control tower will have Class D airspace. approaching to land must circle the airport to the left. from the tower before landing. used in identifying various components of a traffic pattern. to the landing runway off its takeoff end. landing runway in the opposite direction of landing. centerline from the base leg to the runway.